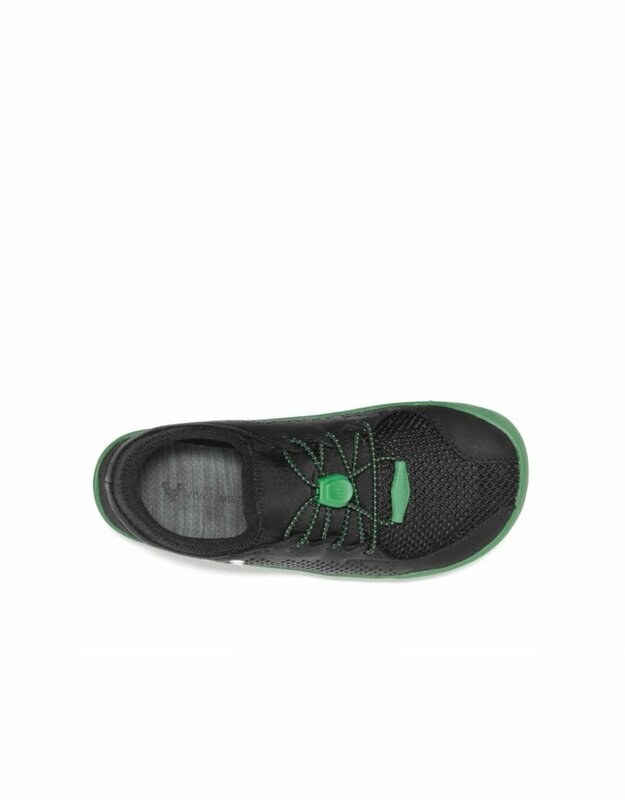 Inspired by the best-selling Primus Lite, Primus Kids gives young feet plenty of room to grow. 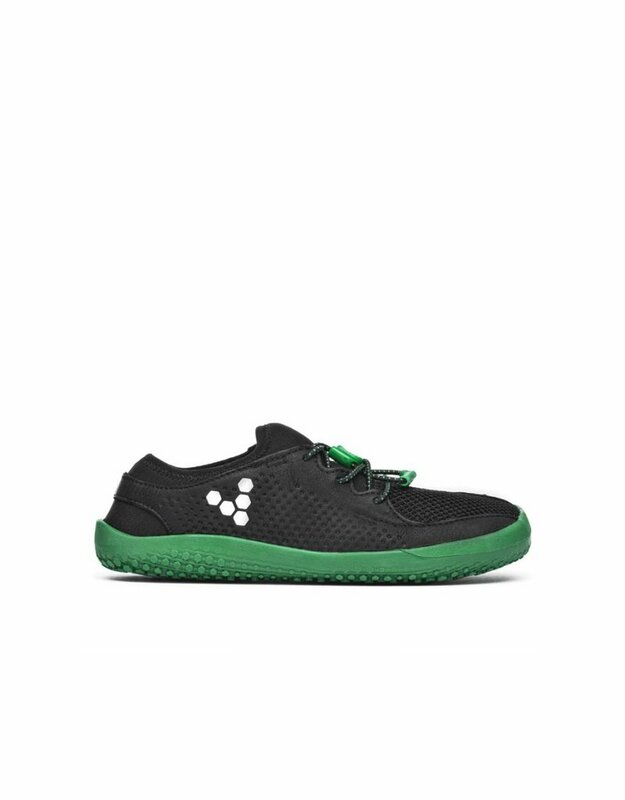 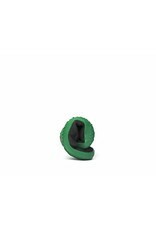 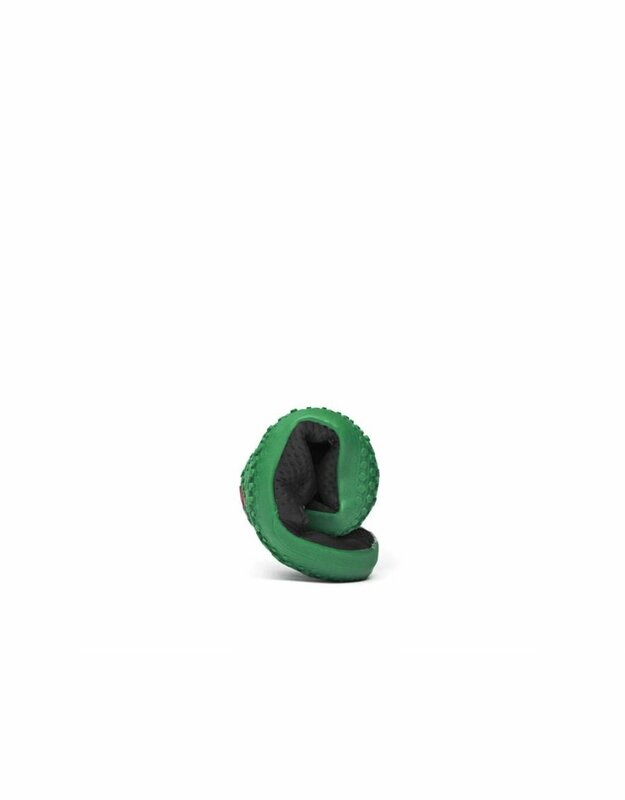 Our classic flexible sole maximizes sensory feedback and is extra grippy for running wild through parks and playgrounds. 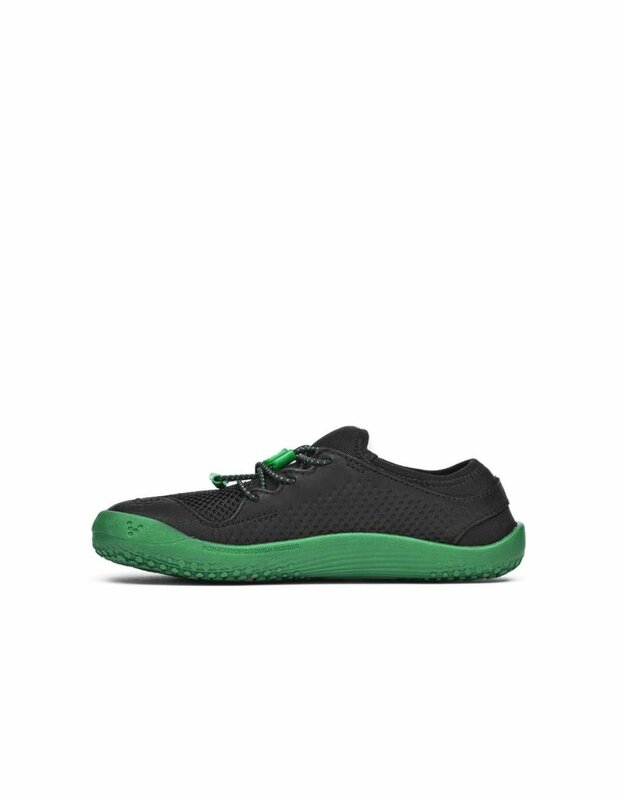 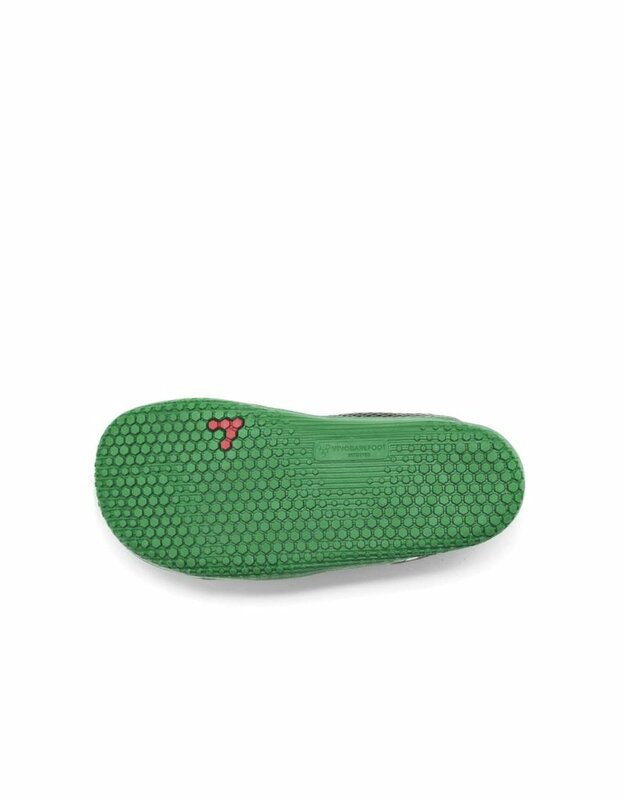 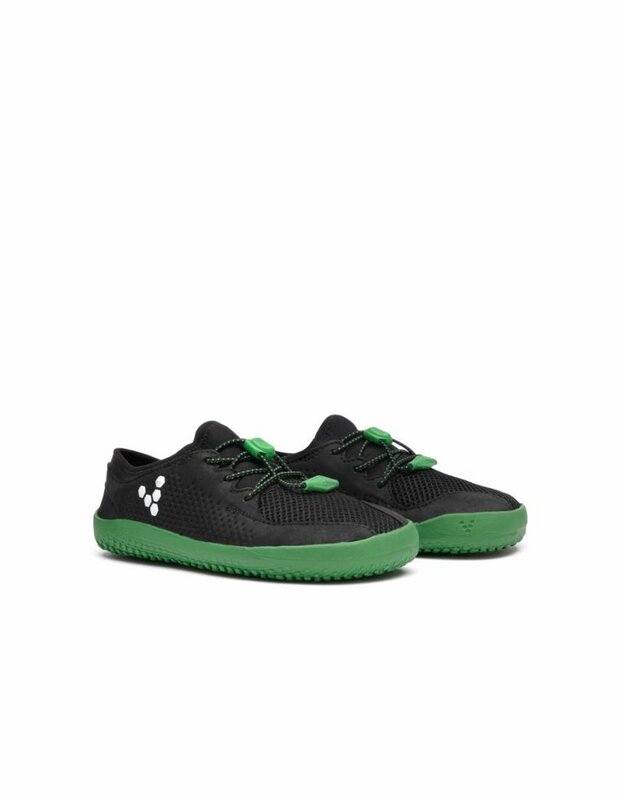 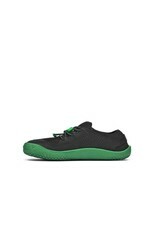 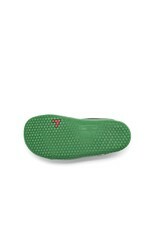 Each pair uses PET plastic bottles, recycled into a durable yarn that creates a breathable mesh upper. 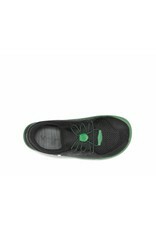 The toggle-lace fastening makes it easy for kids to adjust on their own.